Higher percentage of protected land area than any other Central American country! Belize is the country that changed the life of Wildside’s owner, Kevin Loughlin. 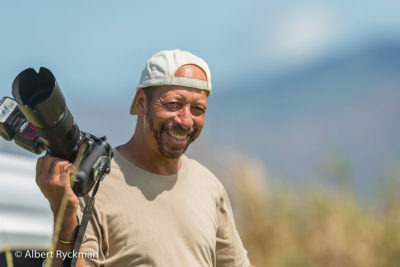 After Kevin’s visit to go birding in Belize (and photographing, too, of course), Kevin returned home and started planning his first tour to Belize. He soon quit his job and founded Wildside Nature Tours! Glenn Crawford, our Belizean tour leader, has been with Wildside since our very first tour in January 1994. Glenn is considered by many top birders to be one of the best birders they have ever met. I am sure, once you have done a trip with him, that you will agree!